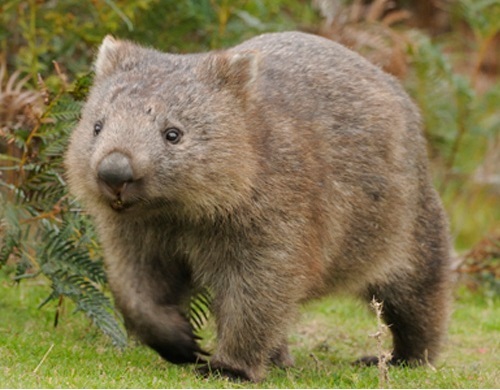 I wish I’d known that acronym back in my working days because we had a project that was called Wombat. Needless to say, it would have given me lots of amusement. So great! You could always write a friend in the office with a link to the urban dictionary page!